Said to be the size of six football fields, heaps of shredded plastic, furniture and construction wastes were found on the site of the former unlicensed sand quarry. Open burning of wastes was observed as well, said the report. Seberang Prai Municipal Council (MPSP) president Rozali Mohamad confirmed that the dumpsite was unlicensed, and vowed to take action on the parties responsible. 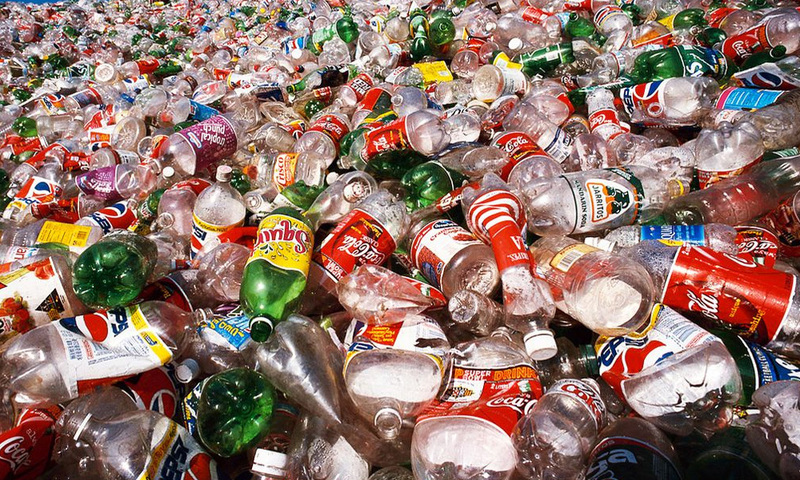 “The disposal of shredded plastic at the site is deemed illegal. I have ordered stern action to be taken immediately. “Contractors are supposed to dispose their wastes at the designated site in Pulau Burung, Nibong Tebal. “They should learn from the recent chemical pollution in Sungai Kim Kim in Johor and not put the safety of others at stake,” Rozali was quoted as saying. According to the report, an MPSP enforcement team has visited the site, while several government agencies will send their representatives to the dumping ground today. 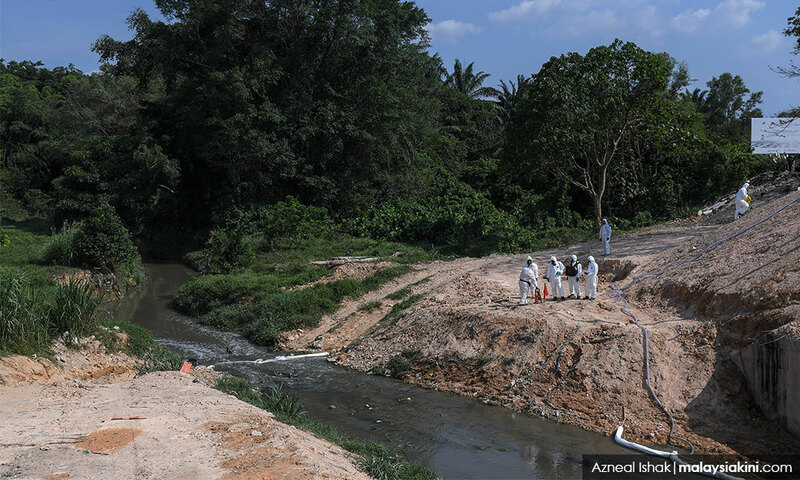 The site is said to be located just 100 metres from the Bukit Teh oil palm estate, which was previously exposed as a site for dumping chemical waste. Over the past three years, reports have been filed with the Department of Environment, but the dumping activities were not stopped and had instead worsened, Machang Bubok assemblyperson Lee Khai Loon said. Previously a part of the Energy, Green Technology and Water Ministry, the department is now parked under the Energy, Science, Technology, Environment and Climate Change Ministry. “There must be sufficient enforcement to stop all these acts; then only can we start cleaning up and rehabilitating the place,” Lee told the daily.